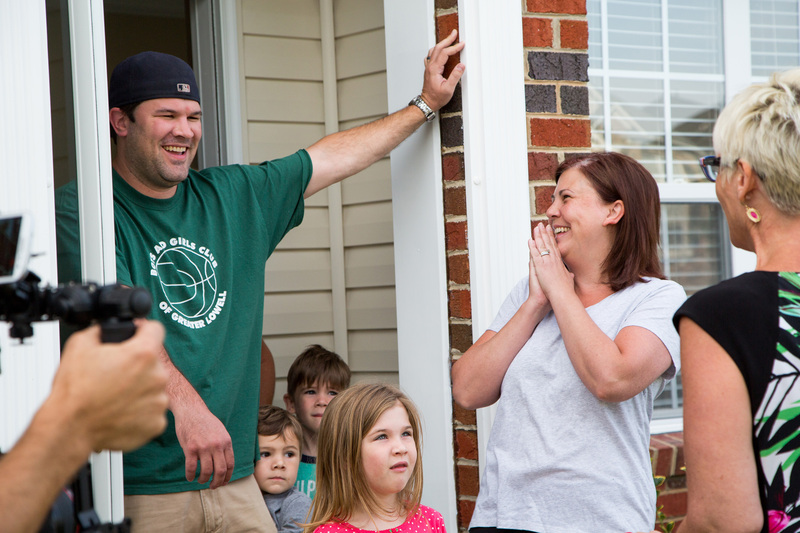 Sealy and Sears Surprise Select Group of New Homeowners with a First Night They Will Never Forget | Tempur Sealy International, Inc.
LEXINGTON, Ky., July 14, 2016 /PRNewswire/ -- The first night of any new life stage is filled with excitement, anticipation and a long list of things to do. 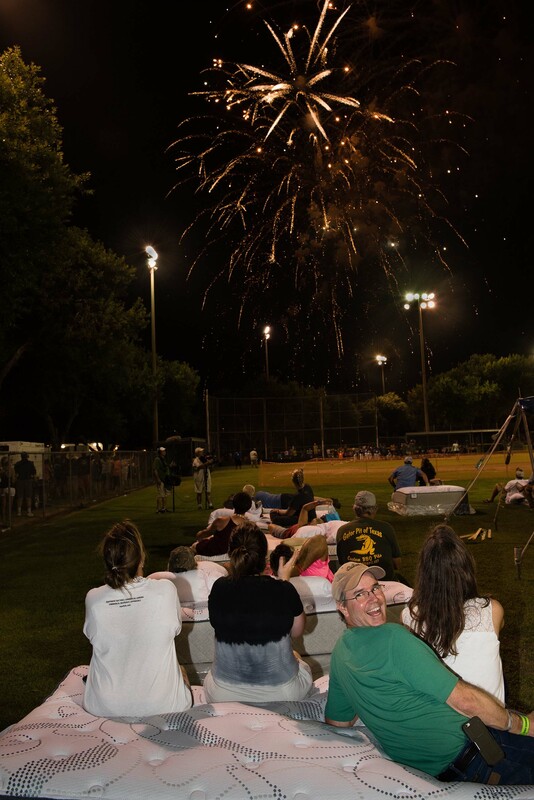 To support a select group of new homeowners who are living their dream and gearing up for the first night in their new homes, Sealy announced today the "First Night" campaign. The program features a series of surprises including new Sealy Posturepedic® beds and other gifts for some lucky consumers as they celebrate the realization of their dream of homeownership. "Closing on a new house and experiencing the first night at home is a special milestone in consumers' lives, but it can also be stressful," said Scott Thompson, Chairman, President and Chief Executive Officer of Tempur Sealy. 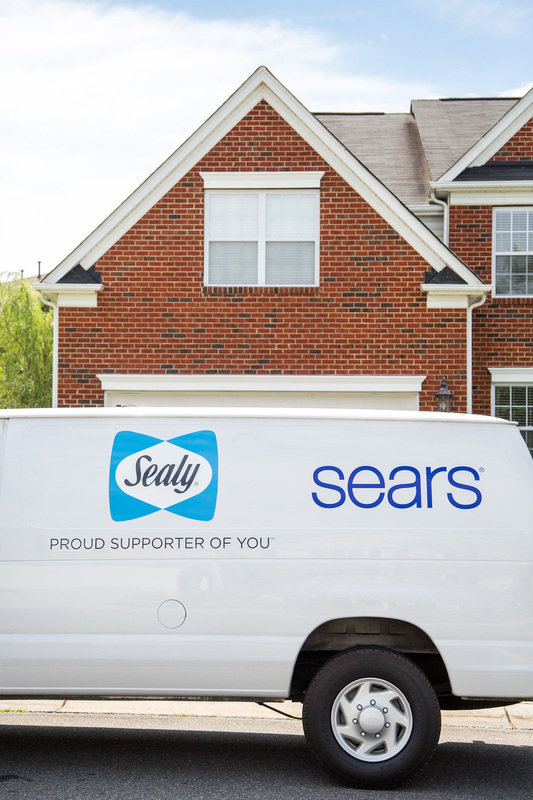 "This campaign lets these lucky homeowners know that Sealy is proud to support them as they embark on such an exciting time of their lives, while also helping make their 'first night' experience easy and comfortable." Thanks to a generous donation from Sears, each of the select homeowners also receives a welcome kit that includes "first night" essentials needed to settle into a new home - a $500Sears gift card, grocery and pizza gift cards, cleaning supplies, toiletries and more. "As one of the nation's leading retailers of mattresses, Sears is proud to surprise and delight new homeowners who are celebrating their first night at home by giving them a $500Sears gift card for all the home essentials they need to get settled into their new place," said William Savage, SVP and President of Home, Seasonal Outdoor Living at Sears. "We spend one-third of our lives in bed, so the right mattress can make the other two-thirds that much better. Sears offers all the essentials you need for a great night's sleep - from mattresses and covers to bedding, comforters and pillows." The first video, available on Sealy'sYouTube channel https://www.youtube.com/watch?v=MgN3k4dkoto, documents the surprise of the Cregg family who recently relocated to Charlotte, N.C. from New Hampshire. Set up by real estate broker Judy Werder of ROOST Real Estate™, the "first night" delivery was a wonderful way for the family of five to get off to a great start in their new neighborhood. "My clients were planning to sleep on air mattresses until their movers arrived, so needless to say, they were thrilled upon realizing Sealy was giving each of them a brand new bed," said Judy Werder, Buyer Specialist, ROOST Real Estate. "The family was completely blown away by the surprise and genuinely grateful for the 'first night' items they received from Sealy and Sears." To bring a little of the Proud Supporter of You™ campaign to its birthplace of Sealy, Texas, the brand went back to its roots and sponsored the Sealy Community Foundation's 2016 Sealybration Block Party, held July 8-9 in Sealy, Texas - a charming city steeped in rich history and where the brand was established in the late 1800s. In honor of the town's history of community support and its legacy as the birthplace of the Sealy mattress, the brand worked with the city in naming Sealy, Texas the "Most Supportive City in America." Mayor pro tem Michael Kubricht read a proclamation at the Sealybration event, attended by more than 12,000 guests, and Sealy donated Sealy Posturepedic® beds to the Sealy Community Foundation and charities they support. "The SEALY brand reputation is built on 130 years of experience and goodwill, and it all began in the quaint town of Sealy, Texas, when Daniel Haynes founded the mattress company," said Thompson. "We are honored to celebrate the history of this community and honor the wonderful people who live there. Our company is a proud supporter of Sealy, Texas."